Hotels can be one of the best parts of traveling. Sometimes you get access to fancy hotel restaurants and complimentary breakfast. And at most hotels, your bed is made and your towels are replaced while you’re out sightseeing. However, depending on how expensive your tastes are, your hotel could be the biggest portion of your travel budget. But you don’t need to pay tons of money to enjoy the benefits of a hotel. There are ways to get discounts and save money, even when sleeping in luxury. try using a house/room rental site like Airbnb. 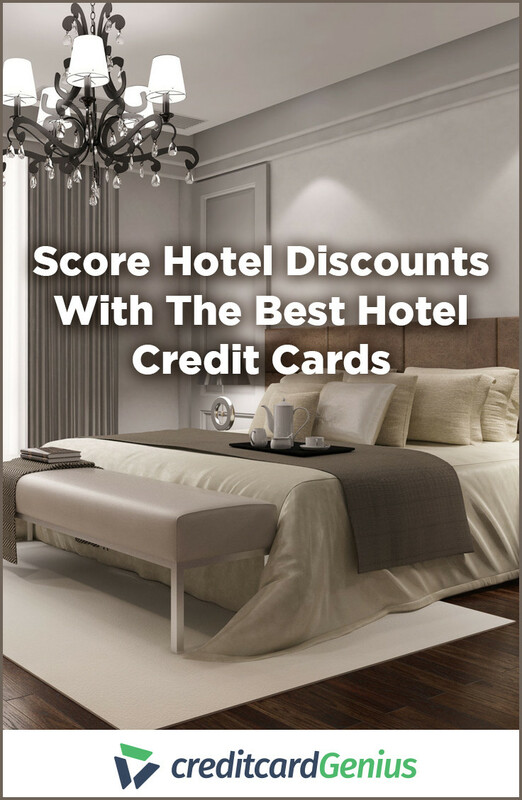 One way you can score discounted (or free) hotel stays is with a hotel rewards credit card. 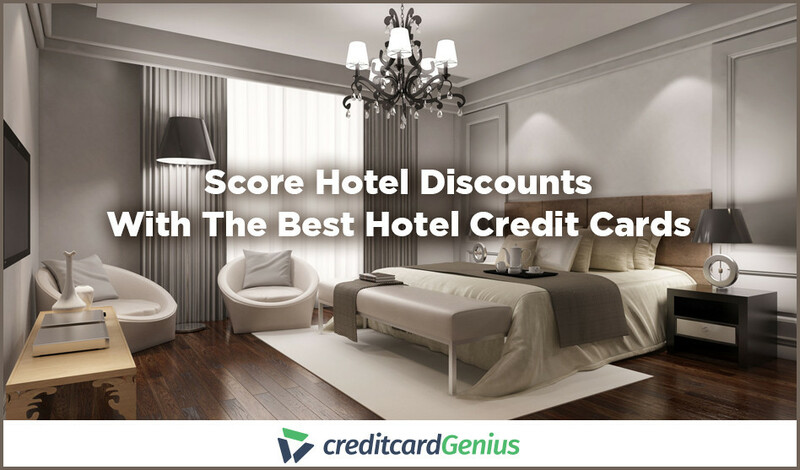 Hotel credit cards give you points and certificates to use towards staying at your favorite hotels. 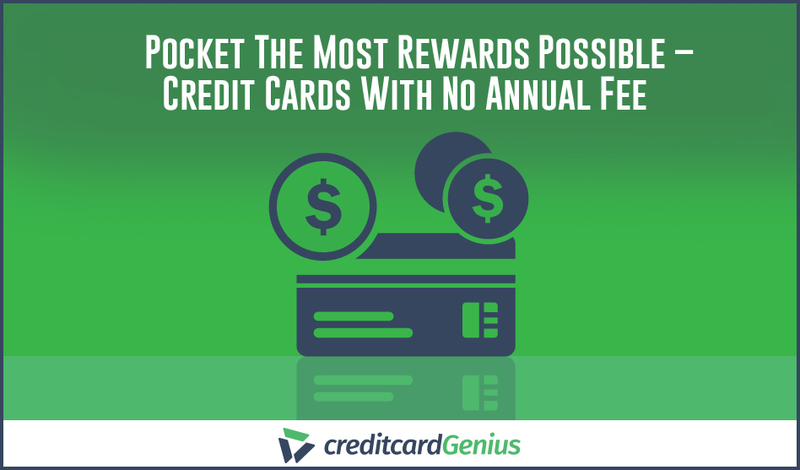 That’s right, the best hotel credit card doesn’t have an annual fee. The starts you off with a great welcome bonus and then gives you points on all your purchases to use towards free stays at Hilton locations. To find out where these points will take you, you can head to the Hilton Honors points explorer site. The perks don’t stop there, though. You’ll also get complimentary Hilton Honors Silver status, with a free upgrade to gold when you spend $20,000 annually. You’ll also be given 3 types of purchase insurance and 3 types of travel insurance, so you can have peace of mind when you travel and shop. 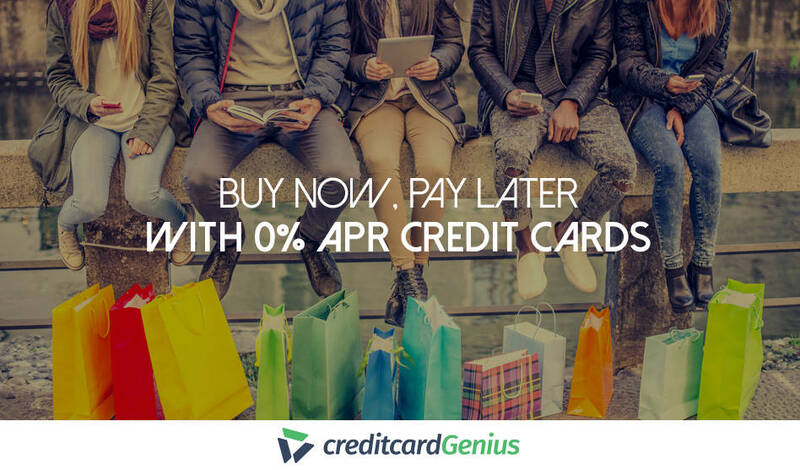 And because this card has no foreign exchange transaction fees – you’re truly getting a no fee credit card. Though similar to the card above, the really ups the ante when it comes to the number of points earned and the perks offered. On top of these rewards, you’ll earn a free Weekend Night Reward every year that you spend $15,000. Plus, you’ll get complimentary Hilton Honors Gold status and be upgraded to Diamond status when you spend $40,000 annually. Hotel perks aren’t all you’ll get, though. 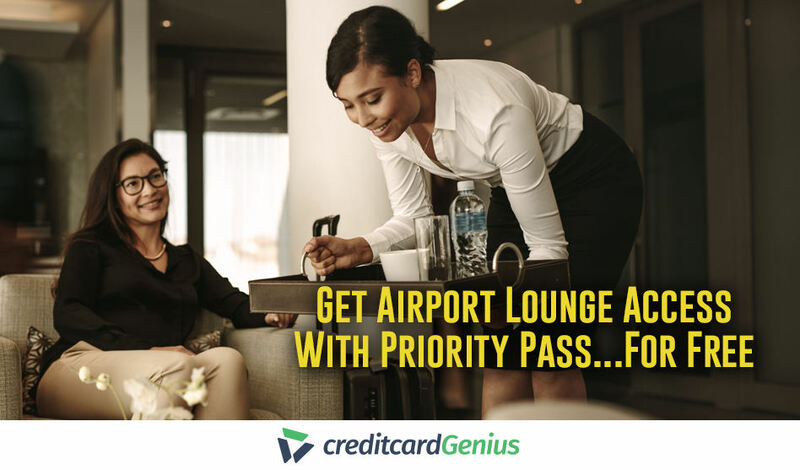 The will also give you a free Priority Pass Select Membership with 10 free lounge passes annually – a great added benefit. If you’re looking for a card to give you big bonus points, the is the card for you. 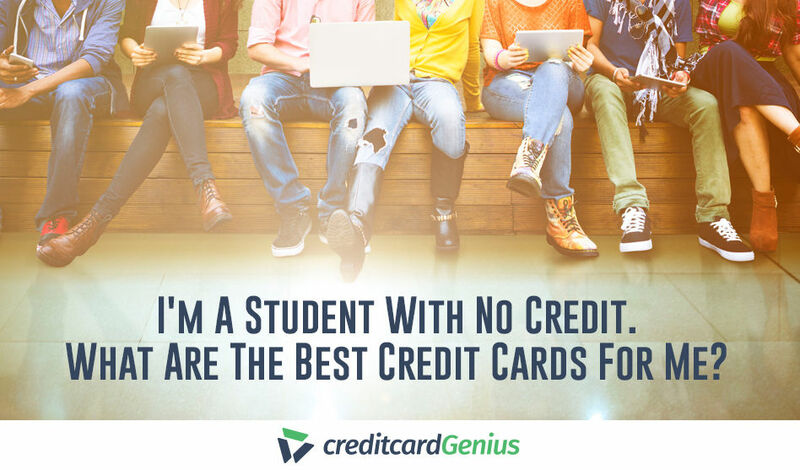 10,000 bonus points for every friend that you refer and get approved for the same card. Plus, just for having this card, get a free night stay on your card’s anniversary. Spend $15,000 in a year and get a second free night stay. Although it has an annual fee of $95, the number of bonus points you get in your first year alone makes this card worth it. Not to mention getting up to 2 free nights per year. 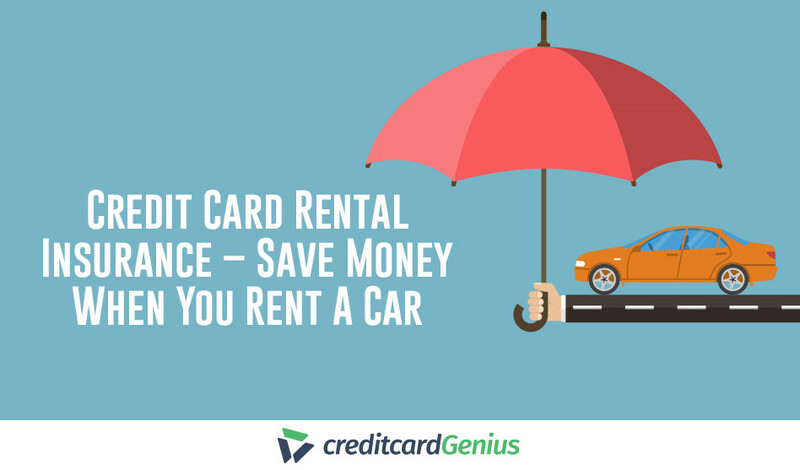 With 9 different types of credit card insurance, automatic Discoverist status, and 0% foreign exchange fees, this card has a lot going for it. 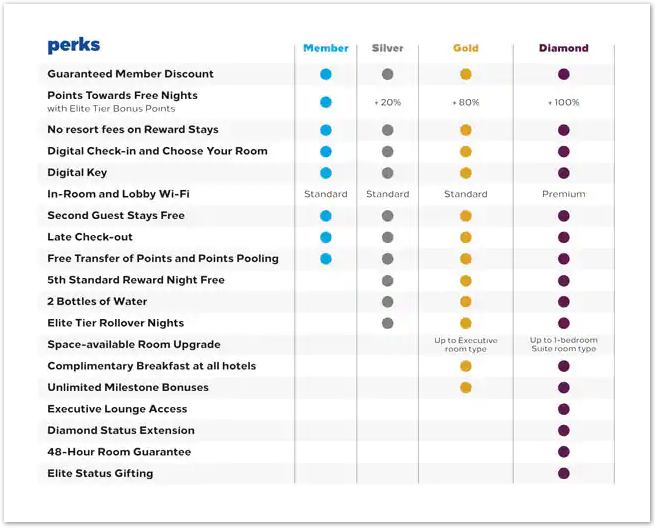 If you frequent hotels often, a great way to earn discounts is by racking up points whenever you stay at one. 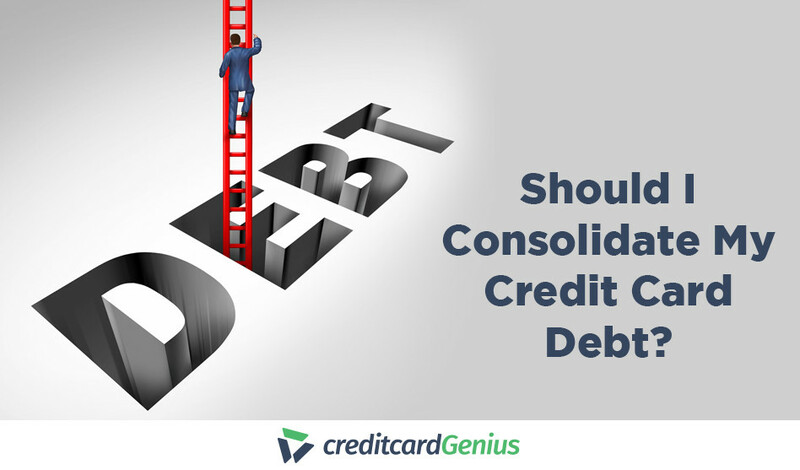 While the above credit cards will give you points on all your purchases, these programs are a little more restrictive when it comes to earning. But you’ll be able to combine the points you earn with any credit card that gives you hotel rewards for the same location. Note that in most cases you don’t earn points on taxes or fees. Hilton Honors is a hotel chain with over 5,300 locations, under 14 different brands that are sprinkled over 100 countries worldwide. As mentioned above, your base membership to this program will give you 10 points for every $1 spent on room and room charges (including room service). These points can be used on a number of different things, including free nights at one of Hilton’s many locations. They can even be pooled, transferred, donated, or shared with other Hilton Honors members – giving you plenty of options. Check out the Hilton Honors site for all the details. The Marriott Rewards program will give you access to 6,700 hotel locations in 130 different countries, all under 29 different brands. You’ll get between 5-10 points for every $1 spent at eligible locations. Check out the Marriott Rewards site for all the details. The Wyndham Rewards program will give you access to 7,500 hotel locations, in 50 different countries, over 15 different brands. With the recent acquisition of La Quinta Inn and Suite, the Wyndham Rewards program also includes all 900 La Quinta properties. This program will give you 10 points per $1 spent towards room costs, or 1,000 points – whichever is more. 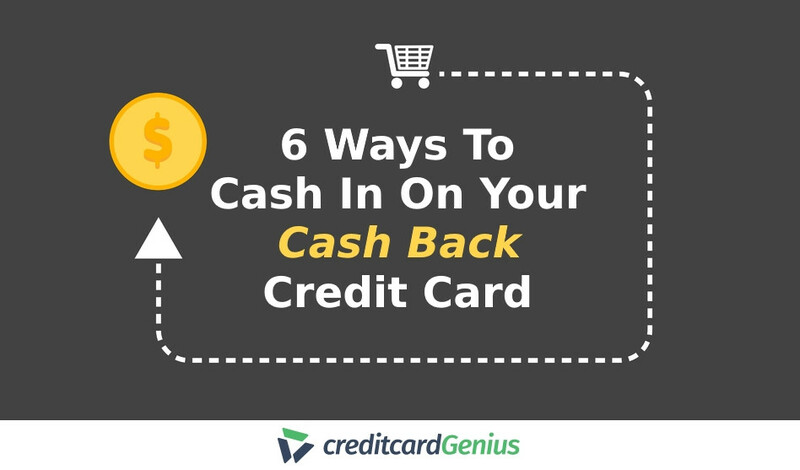 These points can be used for free hotel, vacation home, and condo stays. Check out the Wyndham Rewards site for all the details. Although Hyatt has more than 750 hotels and resorts worldwide, it’s one of the smaller chains mentioned on our list. If you’re looking to earn free nights and perks at these luxurious locations, the World of Hyatt rewards program will help you do that. Check out the World of Hyatt site for all the details. The Choice Privileges program allows members to earn points to redeem at 6,000+ locations worldwide, over 11 different brands. You’ll earn 10 points per dollar spent on vacation rentals or stays at Choice-affiliated locations, as well as 500 points when you refer a friend who then completes their first stay. Choice Privileges also awards you with points when you shop through the Choice Privileges Mall. Check out the Choice Privileges site for all the details. Best Western has 4,200 locations in over 100 different countries, and the Best Western Rewards program will help you score free nights at any of them. With the ability to earn 10 points for every $1 spent on every eligible stay, an additional 500 points for every night you skip housekeeping, and bonus points at select shopping and travel partners, you’ll be able to rack up your points in no time. Check out the Best Western Hotels & Resorts site for all the details. The InterContinental Hotels Group Rewards Club is another big rewards program, with more than 5,400 locations in about 100 different countries. This program will give you 5-10 points for every $1 spent on eligible hotel stays. But where this program stands out is that you can also earn points through 200 different airline partners. Check out the IHG Rewards Club site for all the details. Radisson Hotel Group has more than 1,100 locations worldwide, and as a Radisson Rewards member, you’ll have access to all of them. The Radisson Rewards program will give you 20 points for every $1 spent on rooms and dining (charged to your room) at any Radisson location. Check out the Radisson Rewards site for all the details. If independent boutique hotels are more your speed, becoming an INVITED member is definitely something to consider. This rewards program will give you access to more than 500 small luxury hotels in over 80 countries worldwide. Check out the INVITED site for all the details. The Leaders Club is the rewards program for The Leading Hotels Of The World and is all about luxury. With 400 hotel locations worldwide, these hotels are for the “decidedly unordinary” travelers who enjoy staying close to world-class golf courses and relaxing spas. Every $1 spent on quality room rates through these hotels will earn you 1 point. These points will allow you to earn free nights, starting at 4,000 points earned. Check out the Leaders Club site for all the details. 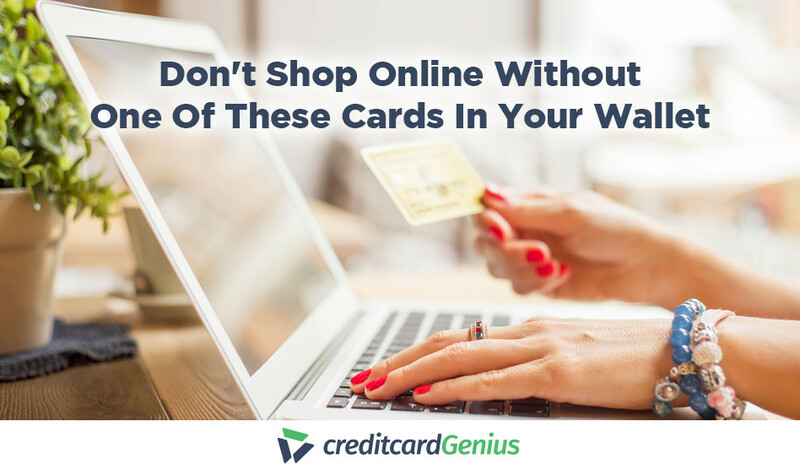 Earning rewards can take time, but what if you’re looking for instant discounts? Thankfully there are some options out there for you. This first thing you could try is a hotel discount website. There are so many out there – like Hotwire, KAYAK, and Priceline – you could probably spend hours searching through them all. If you’re looking for a variety of hotels, apartments, and hostels, Booking.com is a great place to start. You’ll be able to get a good view of what’s available and decide what would be the best fit for you. Just don’t forget to take the reviews into account. If you’re a member of AAA, you’ll be able to enjoy discounts at a number of different hotels. Simply book your hotel through the AAA site and you’ll get between 10%-20% off. With an AAA membership costing $66 or more a year, paying for a membership just for hotel discounts might not make much sense. But if you can take advantage of other discounts and benefits offered through AAA, taking advantage of these hotel discounts will definitely help your travel budget. In recent years there has been an increase in “discount code” websites. Often they’ll publish coupon codes that can be used on different websites. 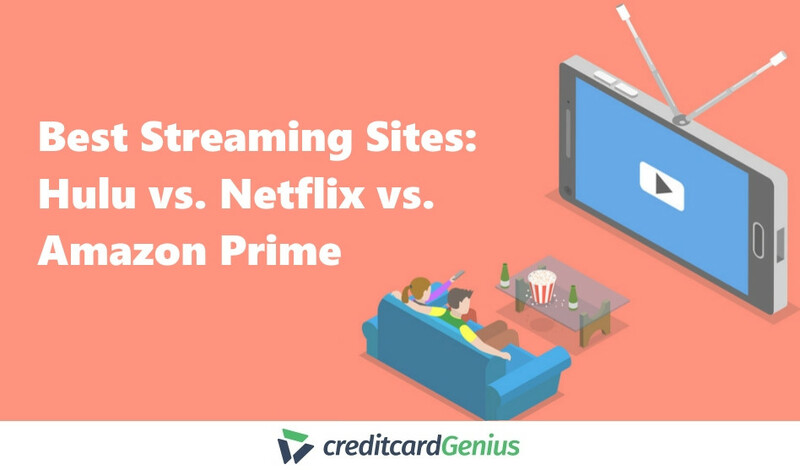 Brad’s Deals, RetailMeNot, and Groupon are all examples of these sites, and although I’ve never had much success, if you have the time to search through the sites and try the codes out, you could find yourself some savings. Or you could download an extension like Honey, which will automatically check if there are any codes available for the sites you’re about to make a purchase on, but extensions and apps like that often make me worry about security. When I’m going on a trip, the first place I usually look is Airbnb. There might be a lot of horror stories out there, but for me, it always surprises me how good my experiences are. While it does take away some of the hotel perks (ie. clean towels every day, room service, and continental breakfasts), I find the pros far outweigh the cons. And if you refer friends, you’ll even score some credits to use on your next stay – making the savings here even greater. Do you have a go-to when it comes to booking accommodations or looking for hotel discounts online? Do you have any helpful tips to share with our readers?